Beyond the Black Line is delivered through online videos and face-to-face workshops. It’s designed by swimmers for young swimmers aged between 13 and 18 years old. If you’re an early bloomer, you may be able to take part with your parent’s consent at a slightly younger age. The videos let you explore topics most relevant to you and give you a taste of what a workshop holds. In a 90-minute workshop, you’ll have the chance to share the experiences of a past or present Australian Dolphins member and ask questions to help you overcome any obstacles and improve your future possibilities. 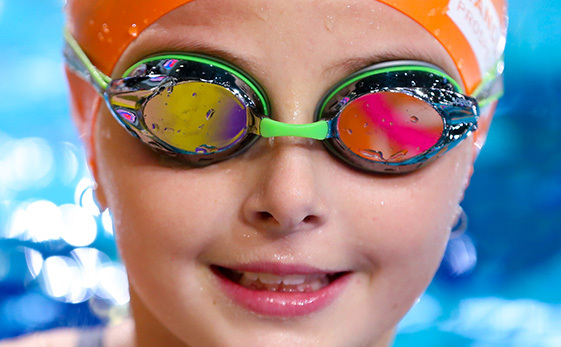 The workshops are open to young swimmers of all levels and abilities. They are held on a boys or girls only basis. It’s the best way we know to keep the atmosphere relaxed and the conversation flowing. If you feel you need more advice at any time the Beyond the Workshop page is a good starting point.